Melanie Joosten was eight and living in Ballarat when the Berlin Wall fell. Some 14 years later while backpacking through Europe she visited the city. That made such an impression on the Melbourne author she entitled her debut novel Berlin Syndrome, a tale of obsessive love. 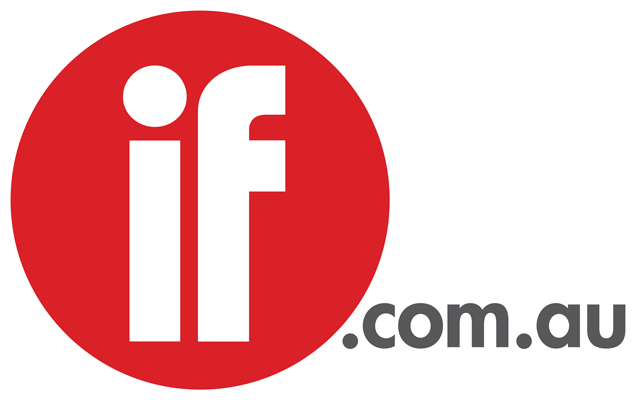 The publisher pitched the project at Books at Miff (BaM) day at the MIFF 37ºSouth Market in 2012, Aquarius Films’ Polly Staniford and Angie Fielder read it and optioned the rights. They hired Shaun Grant (who was hot off Snowtown) to write the screenplay and director Cate Shortland came on board after reading the first draft. 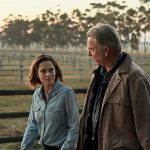 Screen Australia and Film Victoria are investing in the psychological thriller and shooting is due to begin in Berlin and Australia in the second half of this year, with Staniford producing and Fielder as an EP. Shortland cast Teresa Palmer as Claire, an Australian photographer who meets a Berliner named Andi (Max Riemelt), while travelling in Berlin. What starts out as a passionate holiday romance turns ugly when he locks her in his apartment. Grant tells IF, “I was captivated by Melanie Joosten's novel when I was first approached by Polly Staniford to adapt it and I can only hope audiences will feel the same way upon seeing the finished film. It will be Shortland’s second German-set film following Lore. Staniford told IF that she and Fielder approached the director because they were huge fans of her work and wanted someone who could work intimately with the two leads and bring a sensitive and emotional style to the genre. They hope the film will cross-over between art house and commercial audiences. Shortland chose Riemelt on a casting trip to Berlin earlier this year. The German-born actor stars in Sense8, the sci-fi series created by the Wachowski siblings which premieres on Netflix next month. Memento Films International, which repped Lore, is handling international sales. Staniford and Fielder had a relationship with eOne dating back to Wish You Were Here, so eOne took the Australian rights.